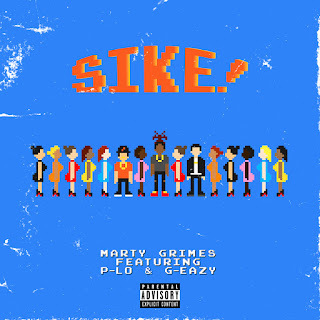 SIKE! by Marty Grimes & P-Lo, G-Eazy on VEVO. 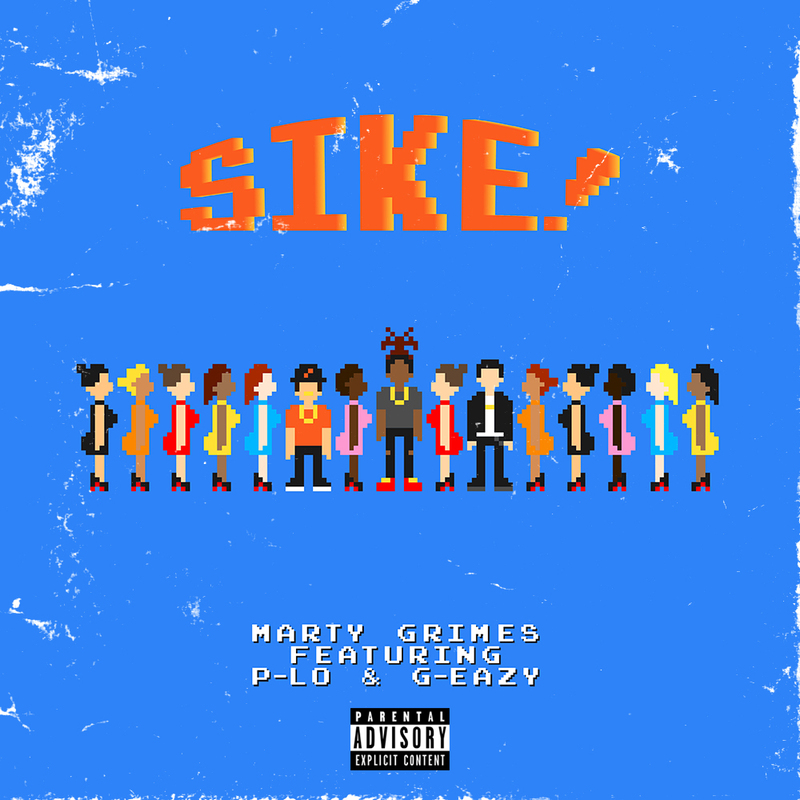 Marty Grimes bars are pretty lit when it comes to the smash hit "Sike." So lit that he had to go grab G-Eazy and P-Lo to get this powerful visual done for the marketplace. The video come a couple of weeks before "The Cold Pizza Tour" starts in the beginning of February. Artists like Daghe, Keith Canvas and Kurt Rushmore will be opening the show bringing a really dope line up for the fans. Tour dates are below and make sure you click that play button to see the the video now! Cold Pizza is out now across all platforms.